I knew I would need to take a look at this fat burner more closely. 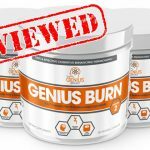 If this bold claim is right then this is the only product you need to burn fat and build muscle; the competition may as well give up! 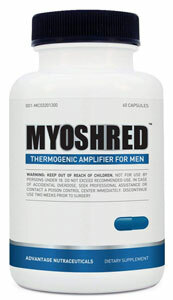 Myoshred is actually produced by Advantage Nutraceuticals LCC who has been operating for several years. However there appears to be no information regarding where they are actually based or where the product is manufactured which is a real concern. However before you pull out your credit card lets break down the formula and see if the ingredients do actually back up these claims. We will then see what actual users of the product are saying and give you our final verdict. A mediocre mix of a fat burner & testosterone booster. Thankfully this is a proprietary blend so we can see every ingredient and quantity listed thereby we can assess its overall effectiveness. First the good stuff. Caffeine is a great natural stimulant while green tea provides good thermogenic action. These are both excellent components for fat loss although the green tea is massively under dosed. Of all the nutrients these two will be the most effective for your fat loss goals although this really isn’t enough for maximum results. Next up is a bunch of testosterone boosting nutrients Zinc, Fenugreek and Boron which can all synergistically raise your overall T levels. Higher levels of T can help build muscle while also reducing your body fat percentage. Again there isn’t enough here to do this effectively. 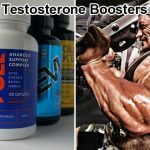 You would be far better off with a dedicated testosterone booster. 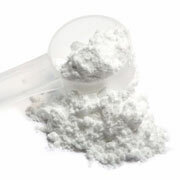 The addition of creatine is a nice supporting nutrient for improving strength and building muscle but it is such a small amount you are unlikely to notice anything. Overall the formula is lacking a lot nutrients for effective fat loss. The formula could have benefited greatly by including some more powerful thermogenics such as Green Coffee Bean and Cayenne Pepper. Both of which would have boosted its performance. We must also mention the lack of any appetite suppressants which are helpful on a low calorie diet and prevent hunger pangs. Glucomannan is a fibrous root from the konjac plant which would have been ideal for this role. This is not a direct fat burning nutrient as such but it does provide you with an energy boost. This can help you to perform harder and for longer when working out. Numerous studies have shown that this vitamin is used for energetic and metabolic reactions within your body. The result could be an indirect fat burning boost. 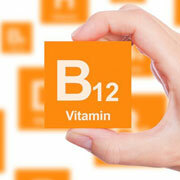 Especially as research suggests B12 enhances liver function and helps to remove fat from the body. Healthy levels of this vitamin gives your energy system support throughout the day while giving your metabolism an extra boost. This is certainly a nice supporting ingredient; although it is given in a very high dose which is only necessary if you have a vitamin B12 deficiency. 10mcg would have been adequate. 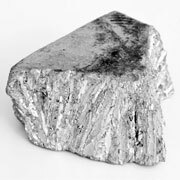 Zinc has strong links to improving your testosterone levels. This is a valuable benefit as testosterone levels naturally decline as you age. While it doesn’t directly increase fat burn but it helps to tell your body to produce growth hormone and testosterone. These two hormones are essential for muscle repair and growth. As muscle burns 5 times more calories as fat this could indirectly assist your fat burning capabilities. Fenugreek has been used for thousands of years; even the ancient Egyptians are known to have used it to help aid the digestive system. Although it is a beneficial nutrient for testosterone it could also help with your fat loss to a lesser degree. It works by increasing the fiber in your body and could increase your metabolic rate; boosting fat burning. However it’s real skill is in helping to regulate your insulin levels. As insulin encourages fat storage and lower testosterone, lowering your levels is a good thing. 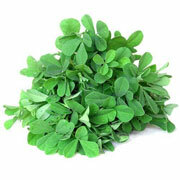 Fenugreek could therefore help your fat burning efforts by creating the best possible environment in your body controlling blood sugar and managing insulin. This is the first really good ingredient in Myoshred formula for effectively burning fat. Caffeine is well known as a stimulant; giving you a big energy boost, increasing your power output and therefore maximizing your performance during a workout. The better you are able to focus and the harder you can exercise; the more positive the fat burning results will be. 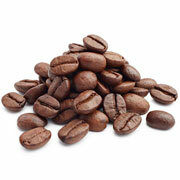 In addition caffeine is also shown to directly elevate fat loss by boosting insulin sensitivity and fat oxidation. A great addition for performance and for your waistline. This compound is actually found naturally in your body. Its role is to breakdown arginine and research suggests agmatine sulfate is necessary for the proper function of your body; specifically relating to your metabolic system. It is created by your brain, kidneys, liver, small intestine and even your adrenal glands. There are claims that it supports the activity of mitochondria which control fat burning. 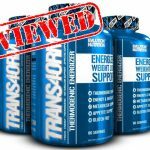 But, without more research it is difficult to confirm that this is a useful supplement in a fat burner; more a supporting ingredient rather than a main choice. If you’re looking for something that can help you to increase your lean body mass then Creatine has been shown to do this. 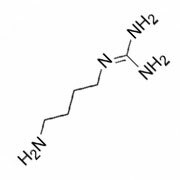 This amino acid has been shown in numerous studies to boost power output and endurance. Although building lean body mass (muscle) is not the same as burning fat. Granted the more muscle you have the higher the number of calories you’ll burn. Combine this with a healthy diet and staying below your calorie maintenance level; the result should be fat burning. But it’s an indirect aid, not a fat burning supplement in itself just something that can help you maximize your workouts and burn more calories. Either way at just 250mg you are unlikely to see little to no benefit. The recommended dosage is between 1000mg & 5000mg so this falls well short. This is the second really powerful ingredient in a mix that has the backing of much scientific research. It is one of the best natural thermogenics you can find on the market. The key to its effectiveness it’s that it contains antioxidants known as catechins. Once your body has absorbed the catechins they help to promote the fat burning hormone known as norepinephrine. In fact the more of this hormone you have in your body the more you will burn fat throughout the day. In addition green tea is known to contain caffeine which will boost your metabolism. It is a thermogenic which means it increases your core temperature. Your body then needs to work harder to reduce your temperature; therefore you’ll increase your calorie and fat burning in the process. 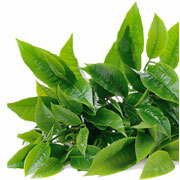 Green tea is also rich in a host of other antioxidants which can benefit your general health. This is a good addition to the mix but 150mg is a fairly small dosage. For effective fat loss to work we would expect around 500mg of green tea. 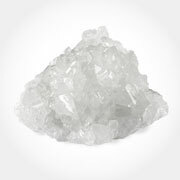 The mineral Boron has been shown to help improve your testosterone levels while reducing your estrogen levels. This is good; estrogen encourages fat storage and takes important nutrients from your body that could be used to create testosterone. Lower levels of this hormone will help to reduce fat storage and the increase in testosterone will increase your metabolic rate. However there is also research that suggests chronic exposure to boron can result in issues with many of the organs in your body. The amount in this mix is small enough not to give you an issue; it’s a good addition. The instructions tell you to take 1 or 2 capsules 30 minutes before breakfast and then again at lunchtime. You need to take them with a glass of water and it even says you can take 2 before training to help improve your workout energy and strength. While 2 servings a day is not the worst schedule the fat burning effects cannot last all day if you are taking Myoshred in the morning and at lunchtime. There is nothing to sustain your fat burning later in the day. To be really effective the serving schedule should allow for taking the pills 3 or 4 times each day. There is definitely room for improvement. There have not been any side effects reported and none of the ingredients are known to give any issues. Of course if you have any issue with caffeine then this is not the fat burner for you. Both of these ingredients have been well researched and are known to help boost your fat burning capabilities. They work in different ways but the end result is the same. Unfortunately the green tea dosage is lacking in this formula so don’t expect maximum results. With the inclusion of Fenugreek, Boron and Zinc, Myoshred may provide you with some assistance regulating your testosterone levels. This can help with energy levels, libido and your general mood. It can also help you to create or repair muscle which will boost your fat burning capabilities. Myoshred comes with a 90 day money back guarantee. If you are not satisfied with the product within 90 days then you can return it for a full refund. The guarantee covers 1 used bottle and as many unused ones as you have. The only question is whether you really get your money back or not? Advantage Nutraceuticals are not a well-known company and lack a physical address or information on where the product is manufactured on their website. 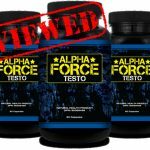 There is a lack of some key thermogenic ingredients which have been shown in scientific studies to be the best on the market. Green coffee bean & Cayenne pepper are both proven nutrients for encouraging maximal fat loss and would have improved the performance of the formula. Whilst a dedicated appetite suppressant such as Glucomannan would help you attain that lean physique more easily. Taking a supplement twice a day is an okay way to burn fat. But, the effects of a pill will wear out after a few hours. If you take one at breakfast and one at lunchtime then you’re not going to be boosting your fat burning capabilities in the late afternoon or evening. To be optimal the best fat burners are designed to be taken 3 or 4 times a day. Meaning you are in fat burning mode around the clock. As the ingredient list should have highlighted there are several ingredients which are unlikely to have an effect. In addition some of the ingredients, particularly agmatine sulfate still need more research to establish whether they are effective or not. 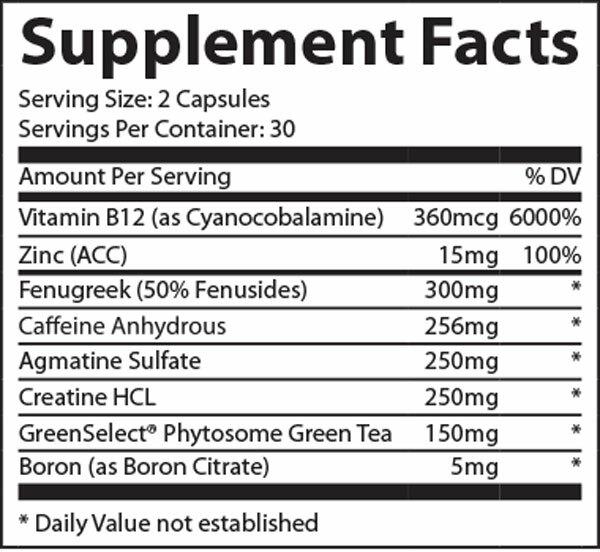 Adding the insignificant amount of creatine is also a waste of space in this formula and will do little for you. Better to supplement the correct amount separately. What are people saying about Myoshred? Take a look at the Myoshred website and you can read about how Jesse Lee used Myoshred for 100 days and went from flabby to ripped. He put on a ton of muscle and lost a ton of weight. Unfortunately these claims are too vague and a little too exaggerated to ring true. Amazon shows a different and more realistic tale. 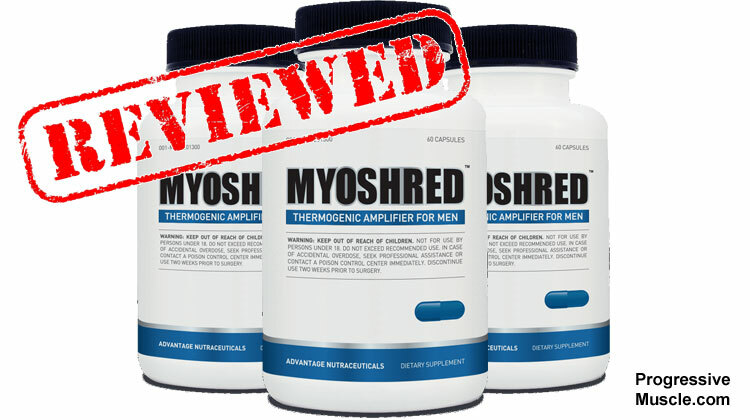 Myoshred has just 2.8 out of 5 stars with 33% of consumers giving it just 1 star. These people state how Myoshred has done nothing for them. This is not uncommon except that several of them back it up with the facts of their current training regime. When you’re running 5k three times a week and lifting weights it’s reasonable to expect it to make a difference. These mixed results from users only reflect how effective the formula is and on paper it’s not great. Advantage Nutraceuticals is trying to do too much. Gaining muscle and losing fat at the same time is a tough goal especially for one product. Unfortunately they didn’t manage to pull it off here. 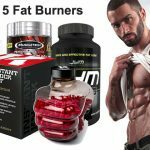 We recommend you stack a dedicated fat burner and a dedicated testosterone booster together rather than take an inadequate mixture of the two. You could say it’s a good attempt by Myoshred for such an ambitious goal. The majority of ingredients all show potential but the overall formula is way off from achieving their claims. They just can’t compete with the dedicated fat burners or testosterone boosters designed from the ground up. Add to that the lackluster results from users overall and this is far from being the best fat burner on the market. 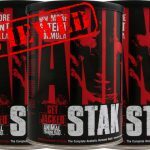 The ingredient formula needs to be redesigned with maximal fat burning performance in mind.